Free lesson from course on Same-Colored Bishops | Free chess downloads and training sites. Study material and suggestions. Online shopping. ← [FREE] Unlock the “GM Mind” and Play Better Chess Now! I have great news to share with you today!! 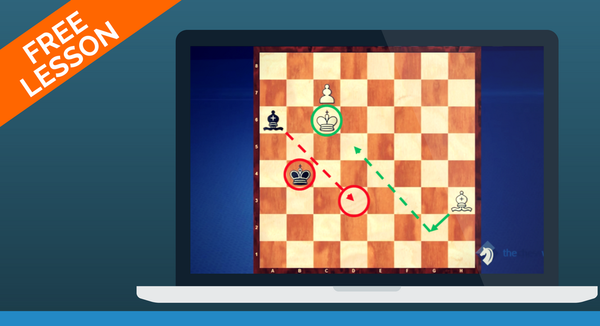 We’re putting the finishing touches on our newest video course Minor Piece Endgames Mastery 2 with IM Andrey Ostrovskiy. Whatever your chess goals are, working on your endgames is one of the proven ways to become an overall better player. IM Ostrovskiy shares over a decade of his experience as a player and coach giving you all the necessary tools to get a serious edge over your competition in those positions.